Robert "Bob" Litwin will be receiving an award on Sunday from the Peabody Polish Community. 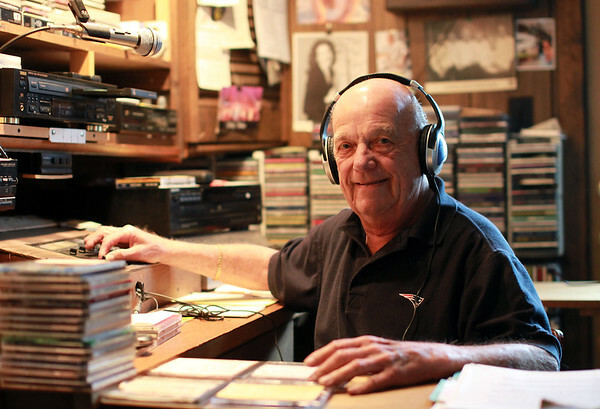 He's been running a weekly polka variety show on a local radio station and records the show in his home. DAVID LE/Staff photo. 10/1/14.